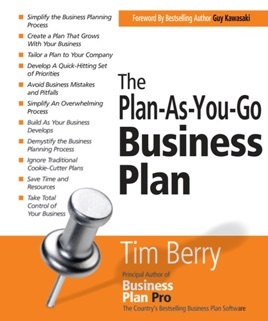 The principal author of Business Plan Pro, the country’s bestselling business plan software, simplifies the business planning process and reveals how to create business plans that grow with the business. 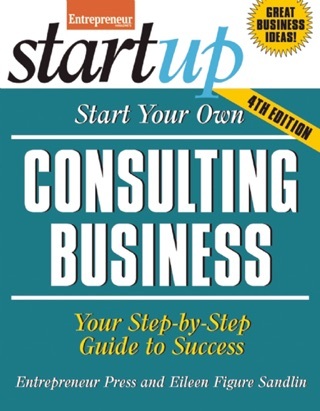 Providing adequate guidance for every situation and every stage of business, readers are trained to ignore the traditional, formal cookie-cutter plans that other business planning resources offer and to focus on tailoring a plan to their company; allowing them to literally plan as they go and to, ultimately, steer their business ahead while saving time. 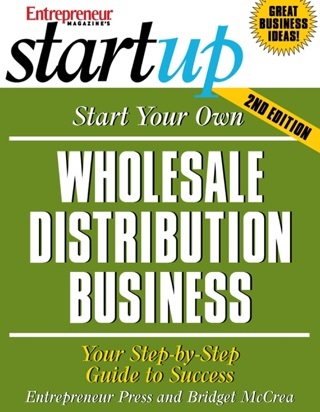 Clear-cut instructions help business owners quickly build the type of plan that works for themone that helps them take total control of their business, improve profits, raise capital, operate a profitable enterprise, and stay ahead of the competition. 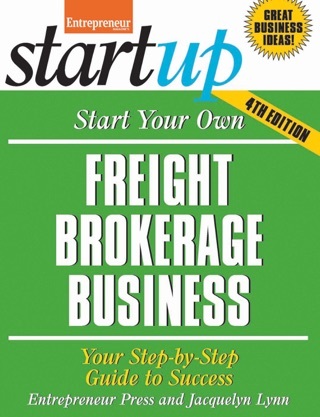 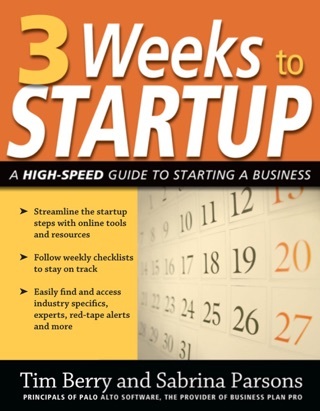 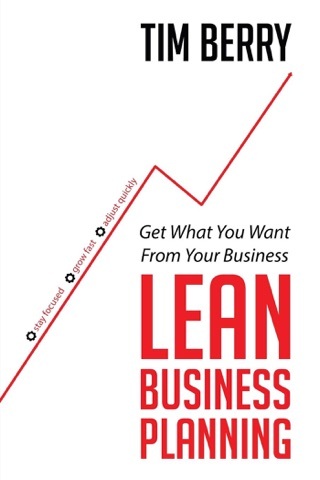 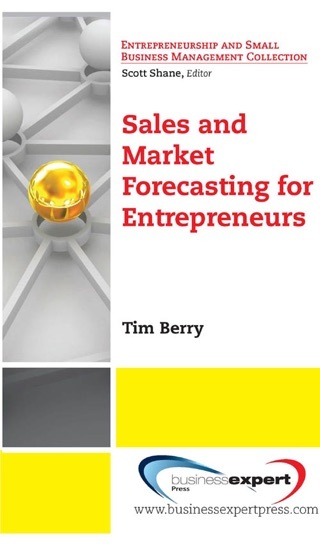 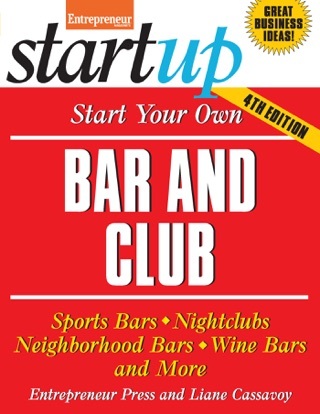 Very comprehensive, yet easy-to-understand, this business tool offers more than just the nuts and bolts of writing a business planthe author also provides invaluable insight through real-life examples illustrating key points and avoidable mistakes as well as cutting-edge information for the 21st century entrepreneur. 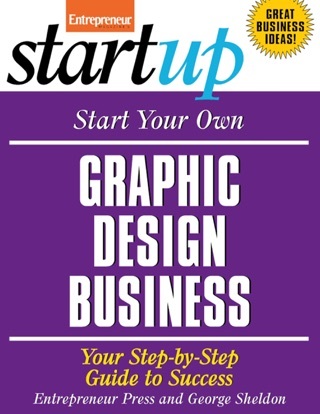 This guide is designed to be a reliable tool for those entering into the world of starting and owning their own business.